I have been invited to the #MAAfterDark event! 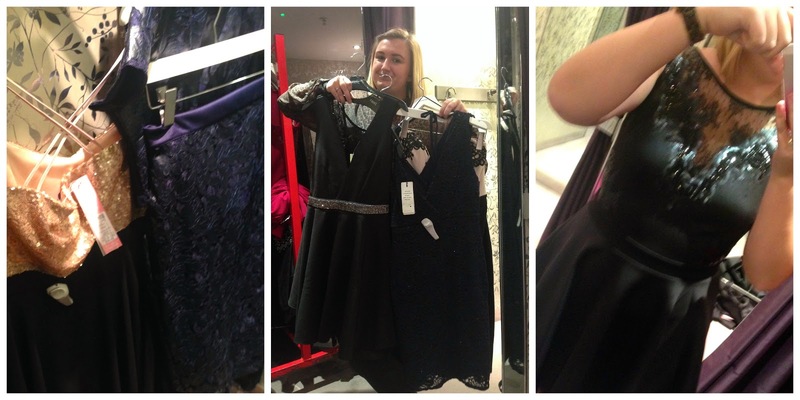 The Manchester Arndale have asked a few bloggers to choose the best dresses for the party season. 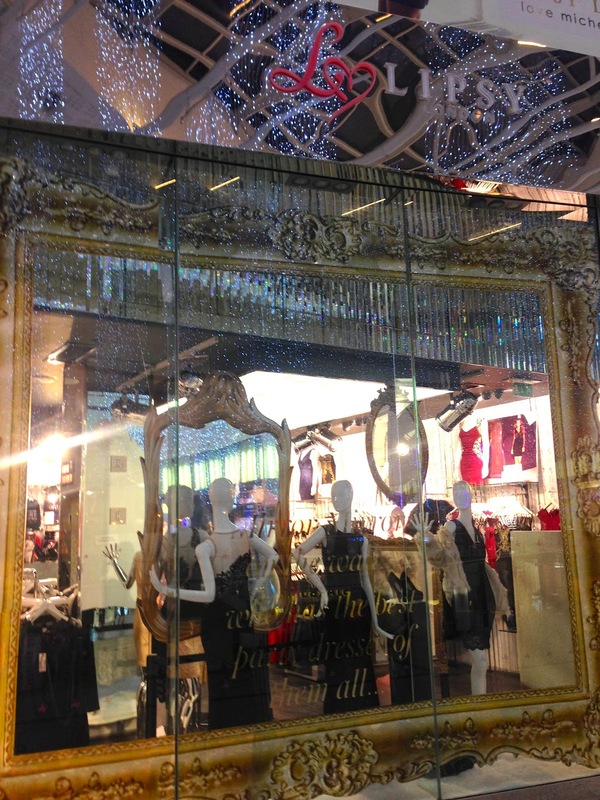 We have each been given a retailer and I can now reveal mine is Lipsy ! I had to go in store and pick my favourite dress which I can then wear on Thursday at the event. I went in to the store last night to choose my favourite. I wouldn't usually look in Lipsy but I was quiet happy to have somewhere a bit different to my norm so I could come a bit out of my comfort zone. I took along my friend Emily (theacorntreefashionblog.blogspot.co.uk) to help me pick something out. I picked up everything I liked the look of and took it all in to the changing rooms. I found the sizing a bit awkward on some of them but managed to find something that I wouldn't normally choose, but it fit me very well and flattered me in all the right places. Above are a few snaps of the ones that didn't make the cut (but came very close). My dress cost £55 so I think thats a great price for a special party dress. I cannot wait to wear it on Thursday night and cannot wait to share it with you all and let you know how it all went. The top 10 dresses will be picked by Victoria from inthefrow.co.uk and will be displayed within the Arndale shopping centre. Big Thanks to Manchester Arndale for inviting me !! Check out the other bloggers involved by searching the #MAAfterDark hashtag on twitter and Instagram.